Our After-school program called "TACO" are showcased in a You Tube video regarding Prime Time's Teen Advisory Councils. Register Now for Stallion Summer Camp! NO CAMP WILL BE OFFERED JULY 29-30 OR IN AUGUST. All sessions are two (2) week session camps and students must pay for both weeks. There are no refunds for unused or missed days. 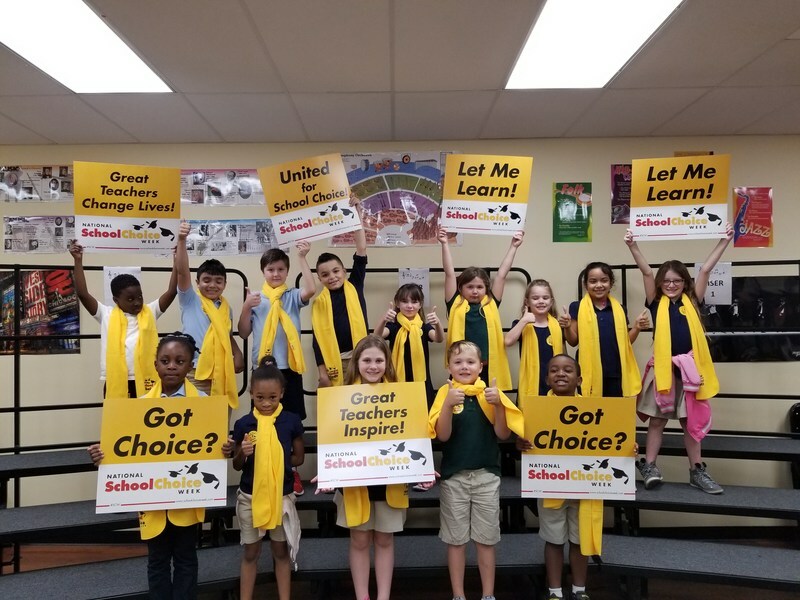 Western Academy Celebrates School Choice Week - January 21- January 25, 2019! Western Academy Charter School (WACS) in Royal Palm Beach has recently been designated by the Florida Department of Education as a School of Excellence. Only 63 out of 207 schools in the county were designated a School of Excellence and WACS was one of only four charter schools out of the 50 in Palm Beach County to earn this designation. The designation came through a program the Florida Legislature created in the Spring of 2007 that allows for schools to be designated as a School of Excellence if the school’s percentage of possible points earned in its school grade calculation is in the 80th percentile or higher for schools comprised of the same grade grouping (i.e. elementary, middle and high school combination) for at least two of the last three school years. Western Academy Charter School is a “Combination” school and scored above the 80th percentile for all three-years. For 2017-2018 school year, WACS scored in the 91st percentile in their group, making the school in the top 10 percent in the State. 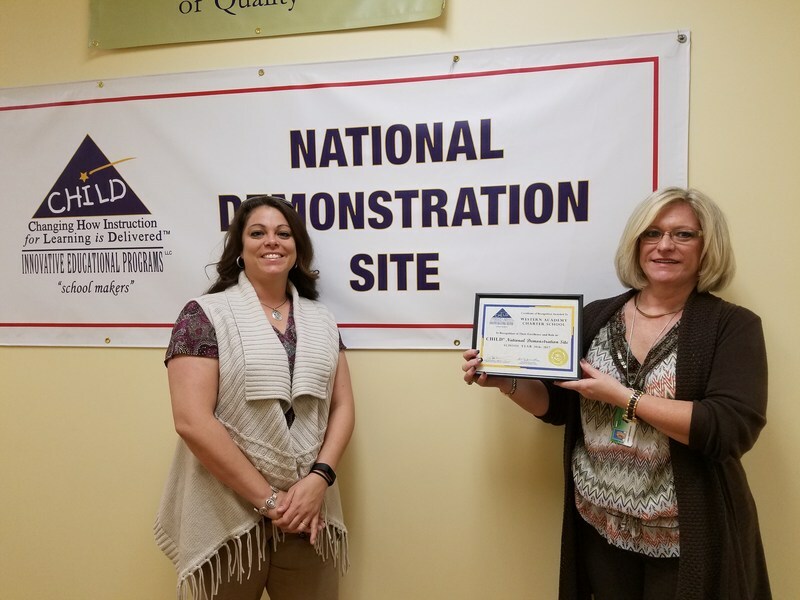 Western Academy has been designated as a 2018-2019 National demonstration site for Project CHILD. Grade Level and EVERY Subject!